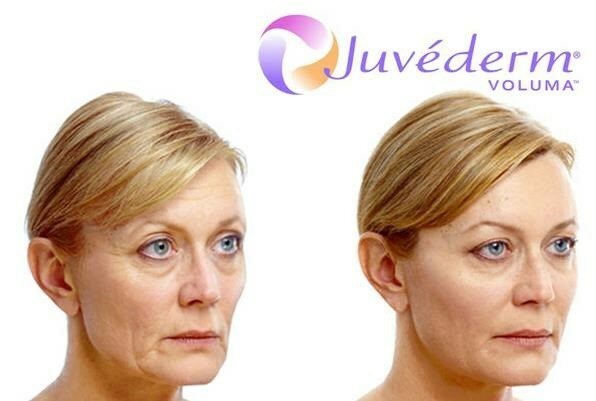 Approved for use in late 2013, Juvéderm® VOLUMA™ XC with Lidocaine addresses facial droop and sag related to aging. 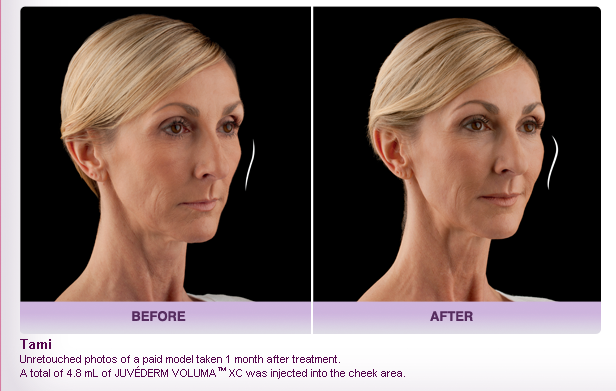 In the JUVÉDERM VOLUMA™ XC clinical trial, physicians and patients were able to see instant and visible results, including correction of age-related volume loss in the cheek area and a more youthful appearance to the face. The lifting effects, which enhance the overall shape of the face, last up to 18-24 months.  Ask your Wilmington Plastic Surgery physician if you're a good candidate for JUVÉDERM VOLUMA™ XC, a remarkable new anti-aging product.